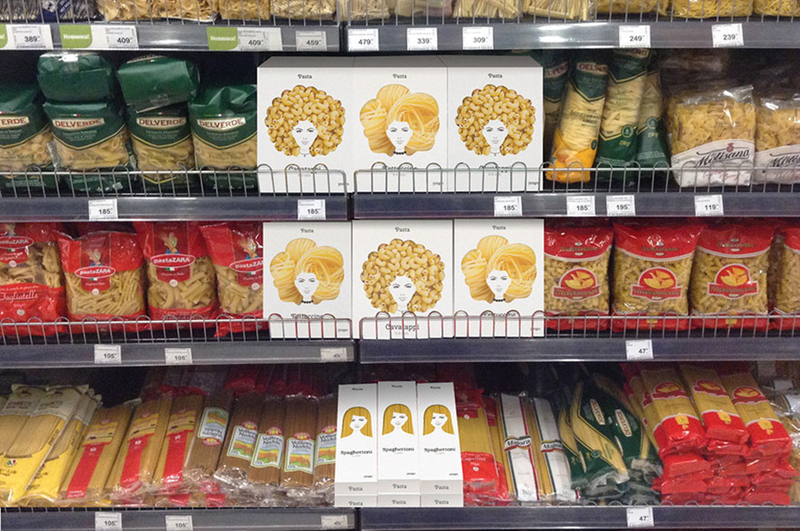 Russian design agency Nikita just came up with a new pasta package design that shows the product in a whole new way. 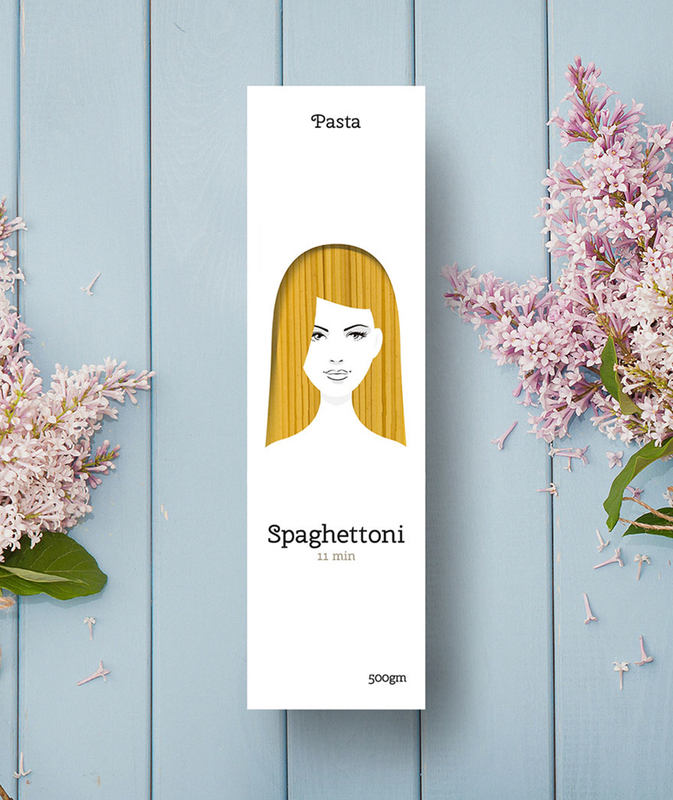 The plastic cutout is accompanied by a woman’s portrait that makes the pasta look like a model’s hair. 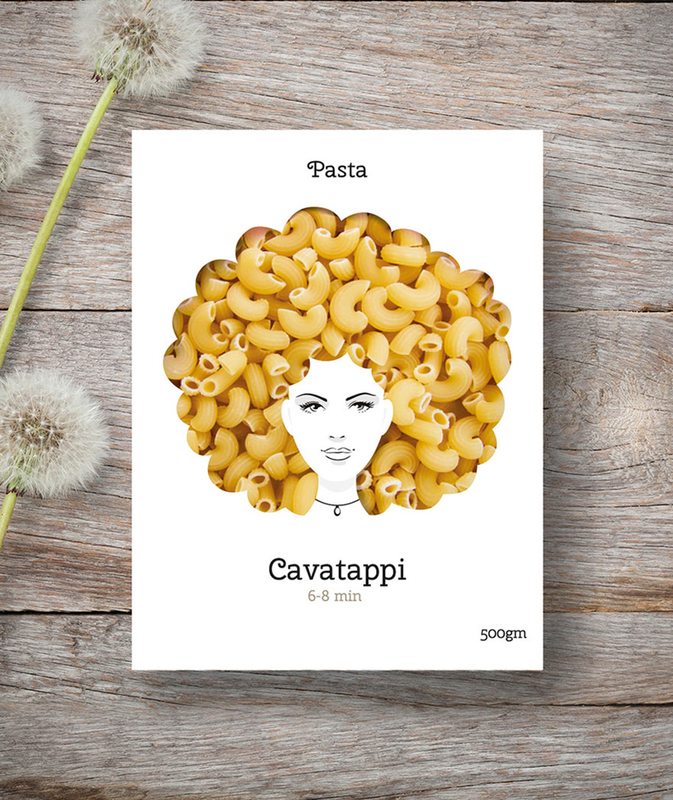 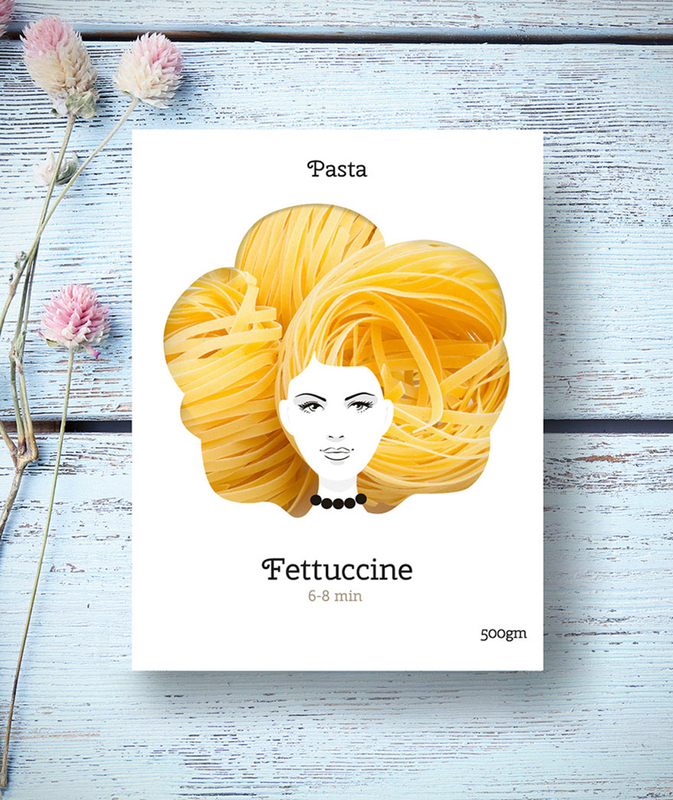 Different pasta creates different hairstyles – simple, yet brilliant! 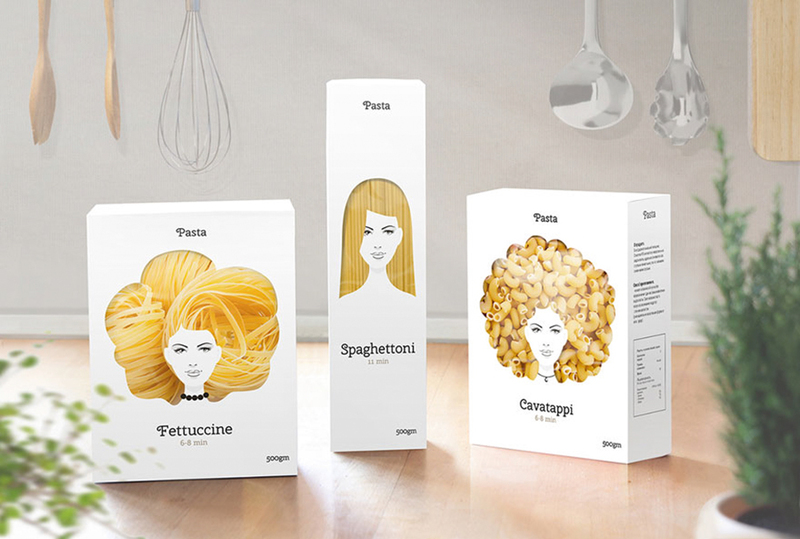 So the next time you need to explain your to hairdresser what you want, just take a pasta box with you.